Microsoft’s Xbox One will officially launch in South Africa next week Tuesday (23rd of September 2014). 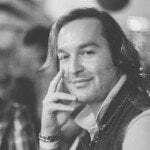 To celebrate the launch, Microsoft’s Xbox Social Media Manager for Europe, the Middle-East and Africa (EMEA), Graeme Boyd, has recorded a special message for South African gamers who are ready to “jump ahead“. What is genuinely great about the video is that South Africa is the only country in the world to receive a unique message for the launch of the Xbox One. 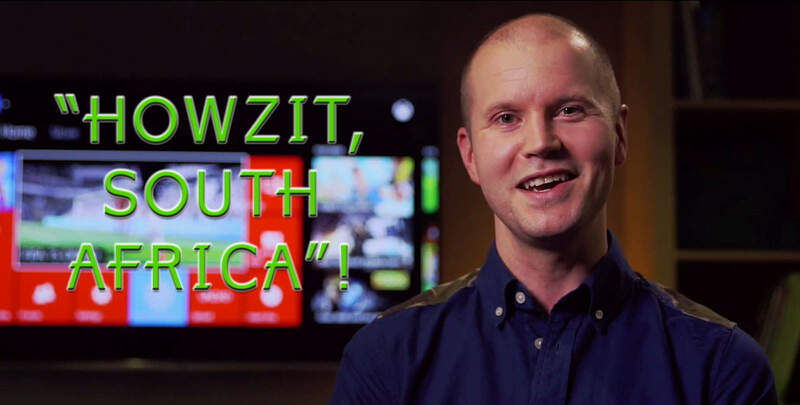 Even better, the video sees the Scotland born Boyd try his best to use local South African colloquialisms, such as “lekker’, “biltong” and “howzit”, to invite South African gamers to the Xbox family. Watch the video through to the end for a ‘blooper reel’ of Boyd doing his best to harness the intricacy of the word “lekker”.